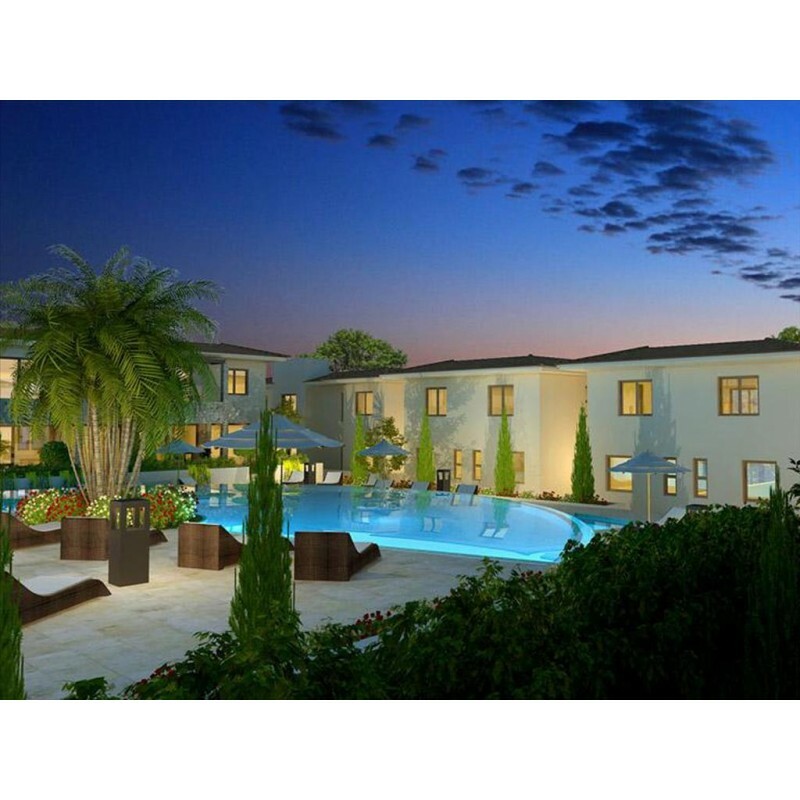 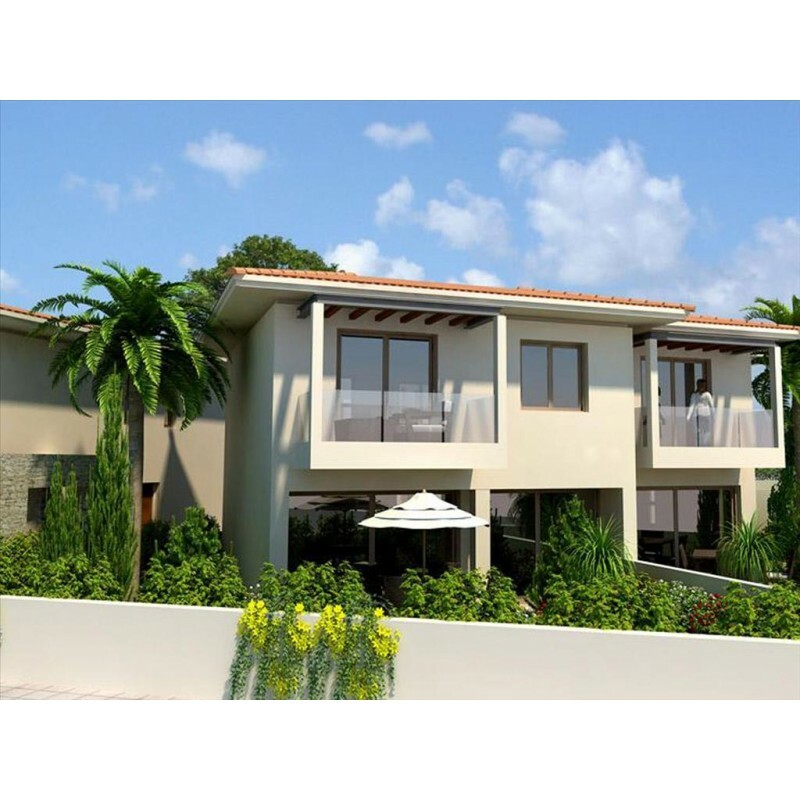 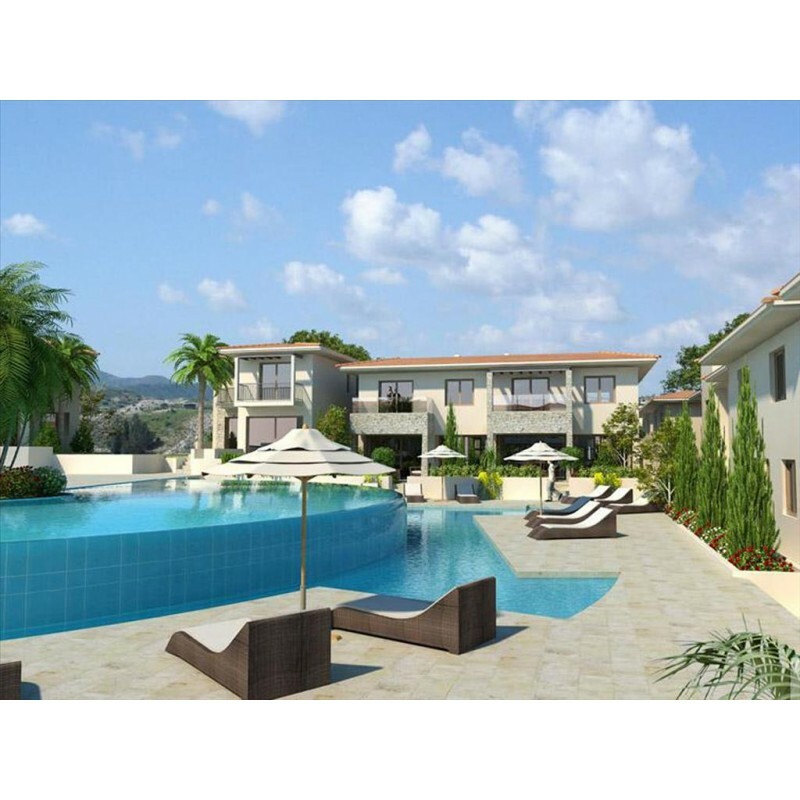 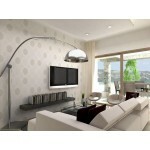 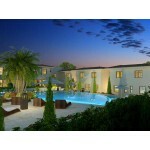 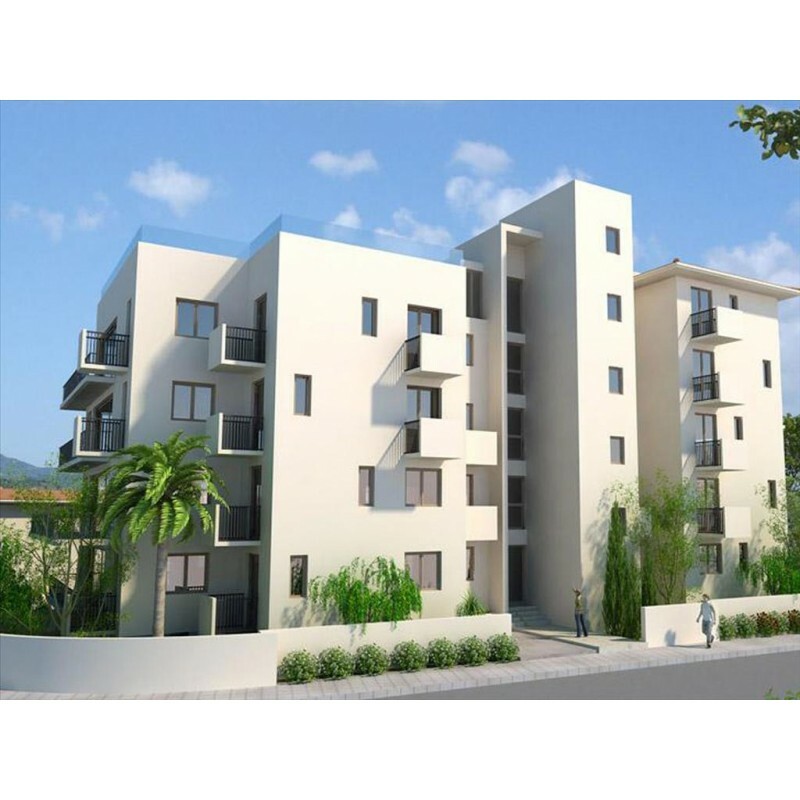 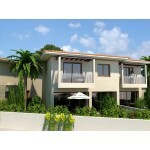 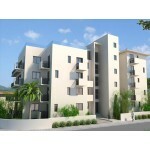 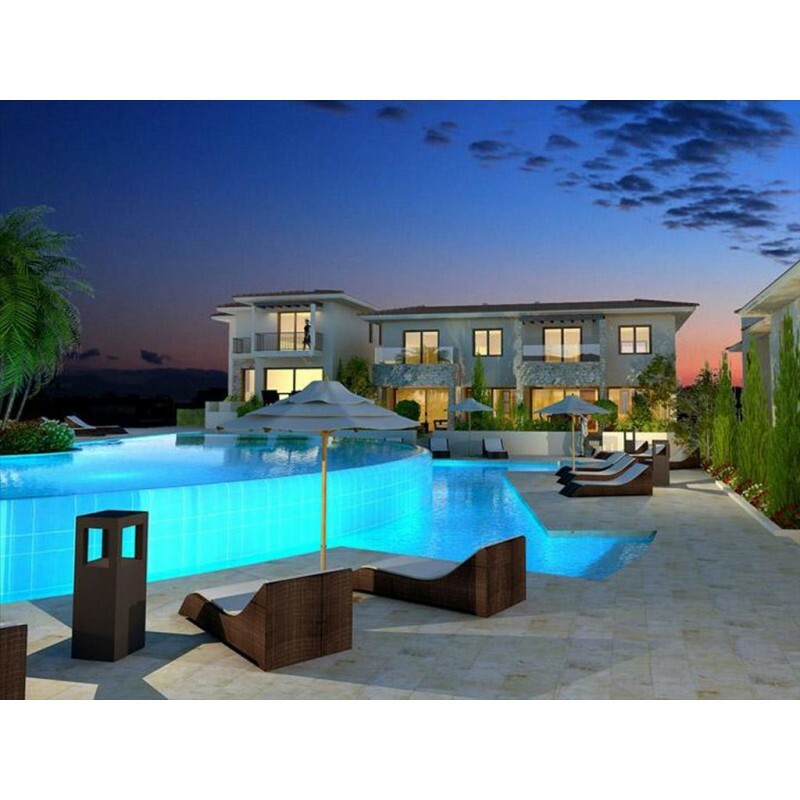 For sale apartment of 82 sq.meters in Cyprus . The apartment is located on the ground floor floor and it consists of 2 bedrooms, living room with kitchen, one kitchen, one bathroom, one shower WC. 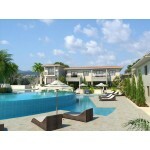 Flat has interior layout also contains swimming pool, garden.